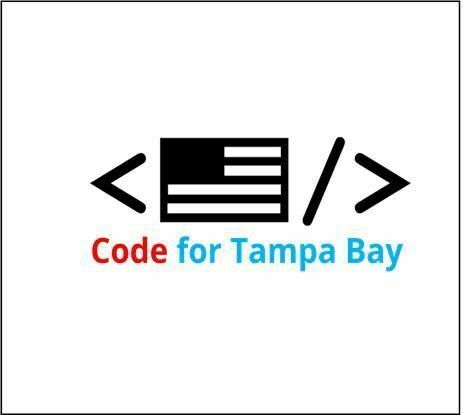 I went to Code for Orlando on Tuesday for their first ever Demo Day where they highlighted a few of the projects they are working on. A couple are easily extendable to Tampa so we will discuss how we could contribute. And of course, the hackathon and website efforts continue.